Edinburgh, Scotland, UK. 25 August, 2018. 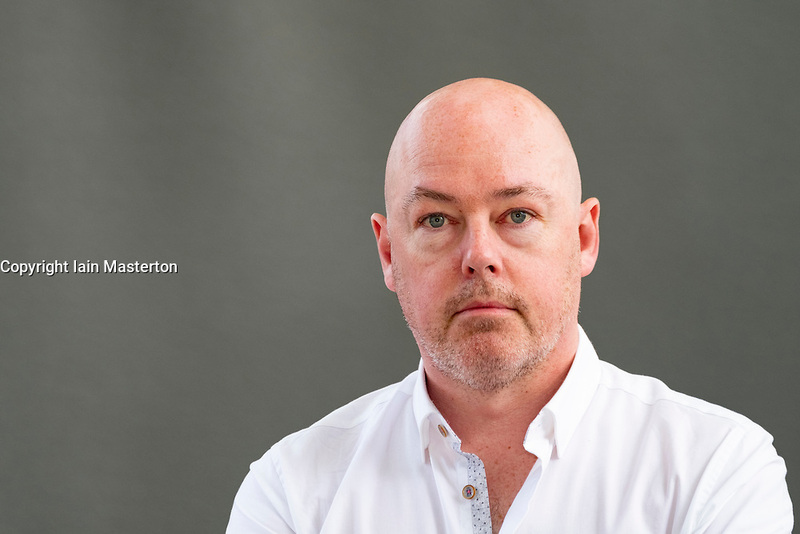 Pictured; Author John Boyne has built on the staggering success of “The Boy in the Striped Pyjamas” with a series of acclaimed novels for adults. He launches “A Ladder to the Sky”, a fascinating portrayal of Maurice Swift, a would-be writer who finds that literary success can come by stealing stories.